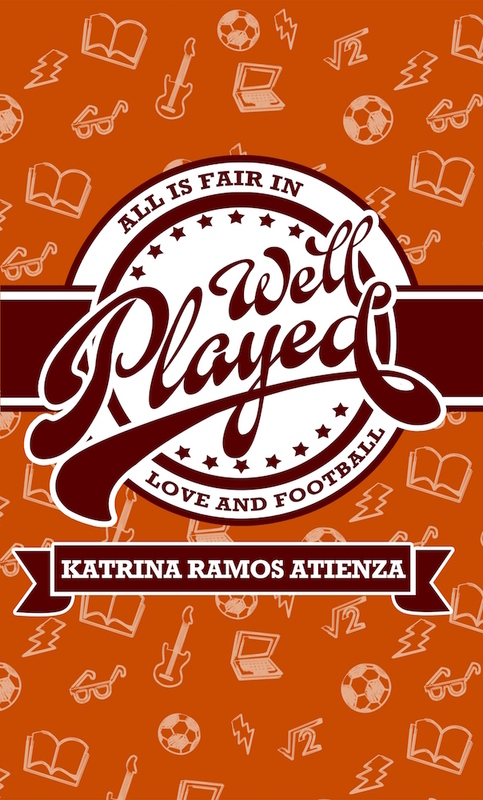 New book alert: Well Played is now out! Get it on Amazon for Kindle. Well Played is my first foray into indie publishing and I am enjoying it. My four previous novels were released as paperbacks, and I’d often hear from friends disappointed when their National Bookstore would run out of stock. Early adapters of ebooks and Internet shopping would also tell me how much more convenient it would be if they could buy the books with a swipe of their card! Now with tablets and smartphones galore it’s a lot easier to get the book. That said, it’s been a learning experience. My key takeaway is just like raising a child, it takes a village to publish a book. I’m extremely grateful to my friend, Mina V. Esguerra not only for editing the book (because she did! ’cause she cool like dat!) but also for sharing her invaluable wisdom on self- and indie publishing. Mina’s been doing it back when it was still kind of a strange concept, so her insights are hard-won and her generosity’s that much more awesome. I’d also like to thank Karl Michael Domingo for doing the cover. When I was telling him the concept I just gave him a few keywords — sports, vintage, UPLB, pop art-y — and he came back with this beautiful graphic that was almost like he read my mind. That’s talent, you guys. The Kindle version is available for US$2.99 in Asia Pacific, so snap it up! We’re currently working on releasing it on different formats and maybe even a print version, so stay tuned — there’s more of Well Played coming. My gosh! This is such an exciting news! Sobrang dream ko rin magka-novel noon, so I can imagine the hardwork behind this. And may prior novels ka pa pala! Amazing! I’d prefer a print version actually, but wait till I get someone download Kindle for me haha. Ang ganda ng book cover! Sobra! Thanks Lorna!! Malapit na din ang print version so pwede mo na din antaying hehehe!